Speed can be one of the most thrilling things in the world. It carries with it a sense of momentum, purpose and direction, giving the illusion of progress. Speed can be naturally seen in the nature and is also recreated by technology in various spheres of life. Being fast has a certain pride attached it to, that is why the series is called ‘Fast and Furious’. Here is a list of 10 distinct entities that are the fastest in the world. Amusement parks are mostly known for their thrill rides and the boundaries they manage to push. ‘Insano’ is a water slide that can be seen in Fortaleza, Brazil. 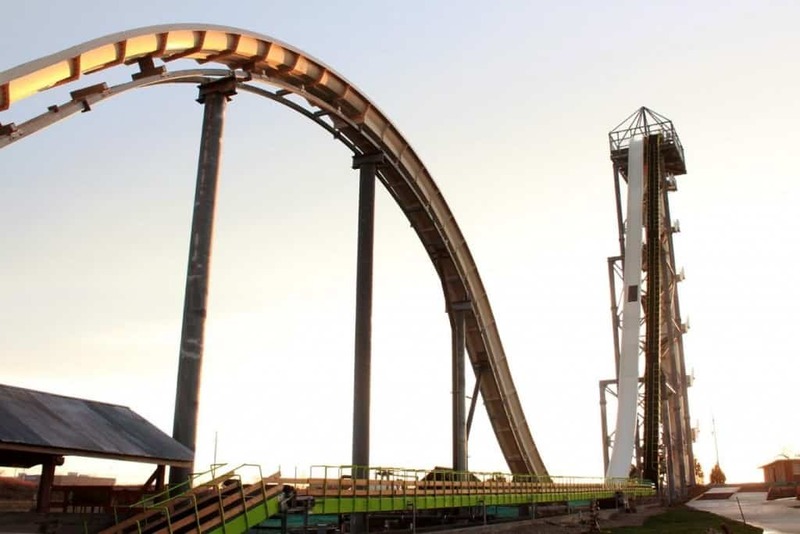 It is as tall as a 14 storied building and is known to be the fastest water slide in the world. The ride only lasts a few seconds but you are propelled to speeds up to 65 miles an hour during this drop. MLX01, a train operating in Japan, is known to be the world’s fastest train. It uses the revolutionary Maglev technology to attain some incredible speeds. 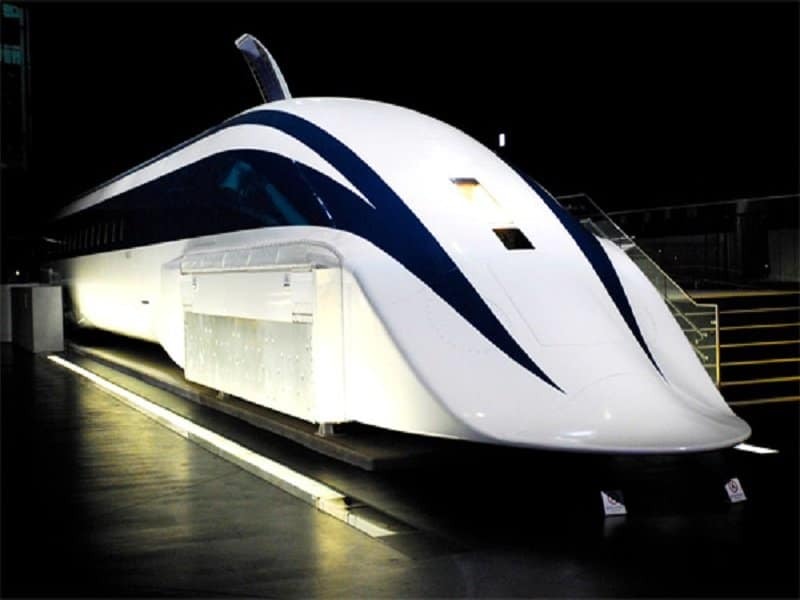 In 2003 itself, the train managed to travel at a speed of 581 km/h. 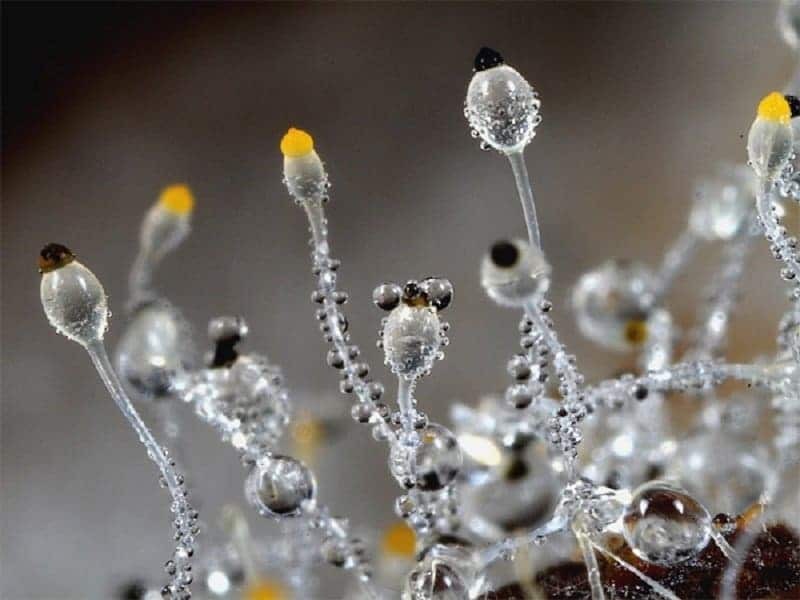 Pilobolus Crystallnius, or “Dung Cannon Fungus” is a type of fungus that grows in horse manure. The fungus needs to travel out of the vicinity of the manure in order to grow efficiently, which is why they can accelerate over 70 km/h within the first millimeter of their flight. 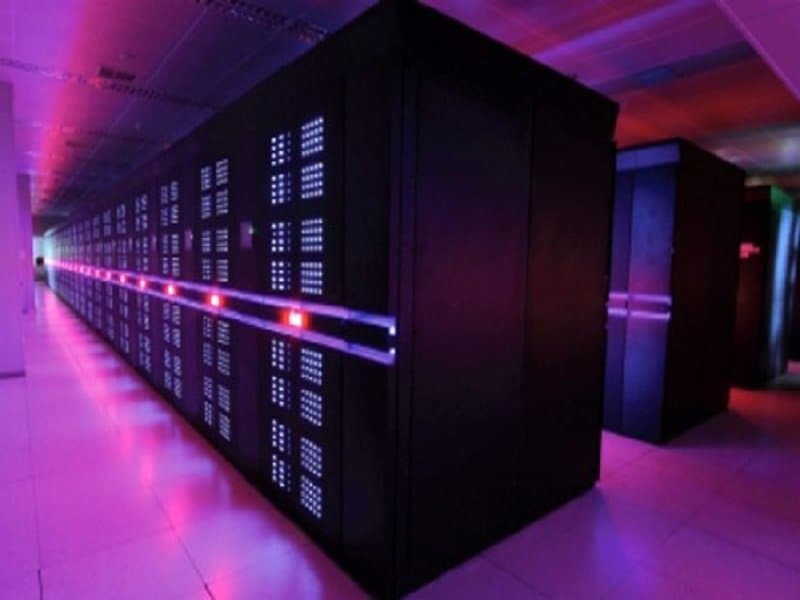 Computers are already known to be extremely speedy in their computation process, but the “Tianhe-2” is a supercomputer unlike any other. The machine was developed in China and it has an amazing performance speed of 33.86 petaflop/second. This means that it can carry out quadrillions of calculations every second. Although there are many cars in the world that are faster than the Bugatti Veyron Super Sport, this beauty still remains the fastest street-legal production car ever made. 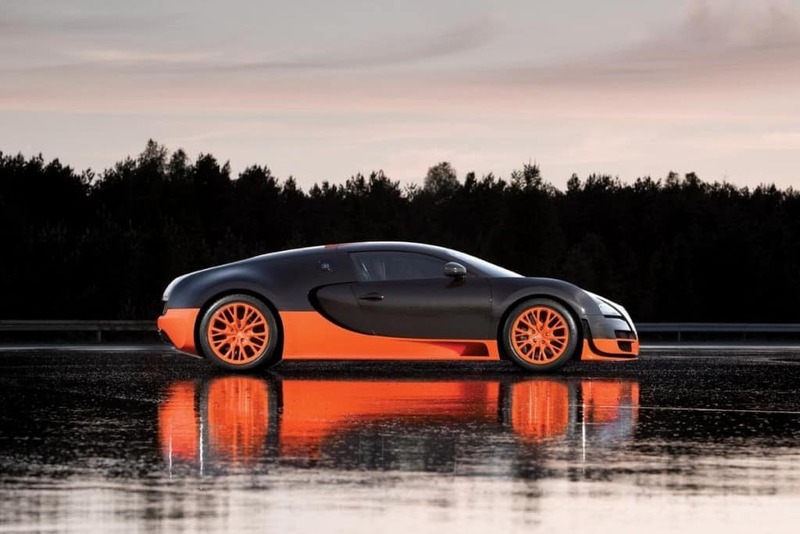 The beast is known to reach a maximum speed of 431 k,/h. 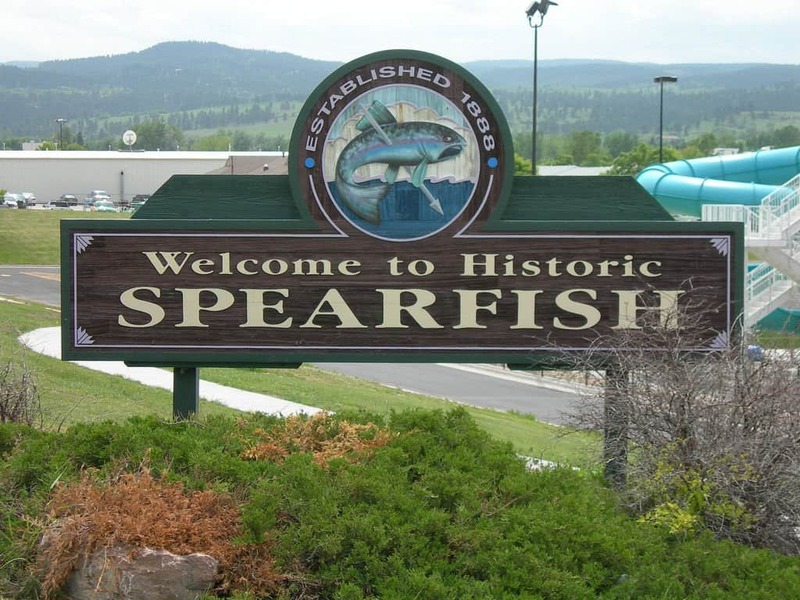 Spearfish, South Dakota has a very unique climatic condition that has made the town famous. It experiences the fastest temperature change in the world thanks to the Chinook winds that blow in the region. The winds are supposed to change the temperature by a drastic 27 degree Celsius in just two minutes. 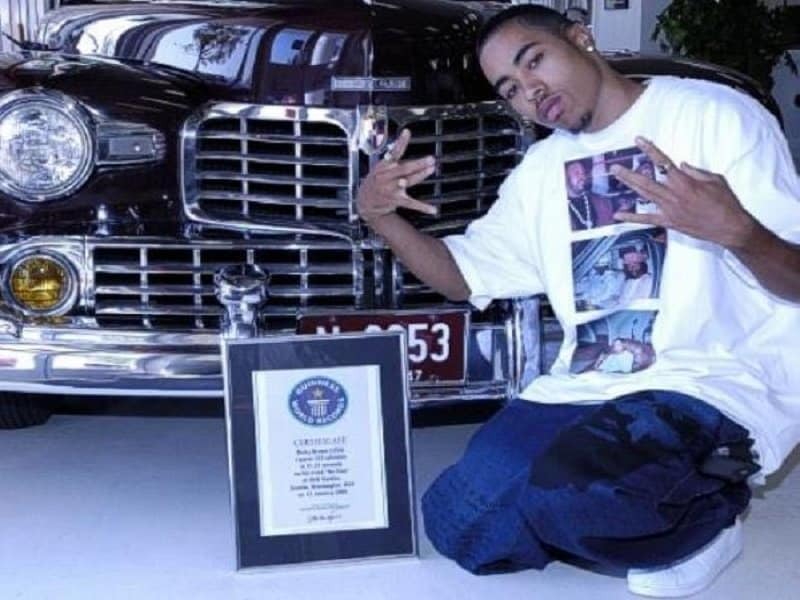 NoClue, a relatively young and unknown rapper has won the Guinness world record for being the fastest rap artist. The artist apparently rapped 723 syllables in 51.27 seconds, which means he spurted 14.1 syllables every second during his record-breaking performance. The Cheetah has built a reputation around the world for being the fastest land animal. 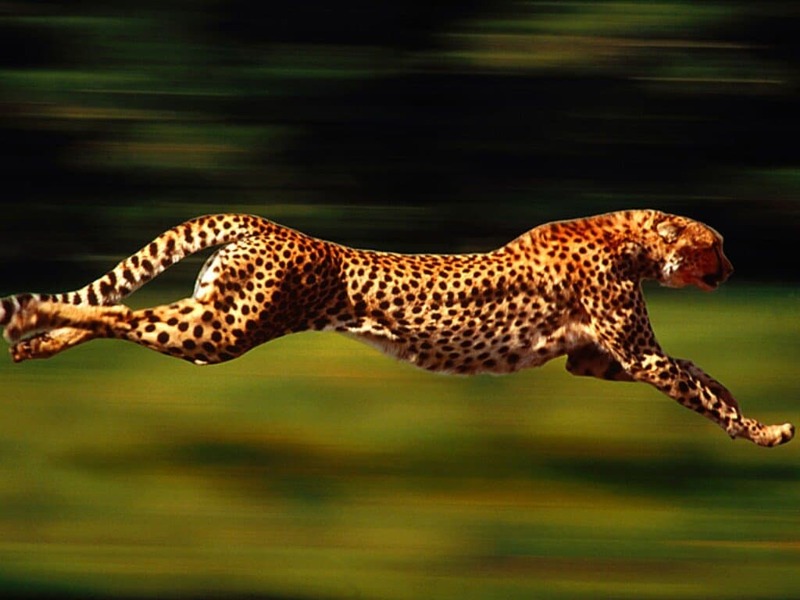 The fast feline has been known to travel at speeds of 120 km/h. Dubai has been known to use the fastest ambulance in the world. The car used in this scenario is the Lotus Evora. It has been seen traveling at speeds of 300 km/h during emergency situations. 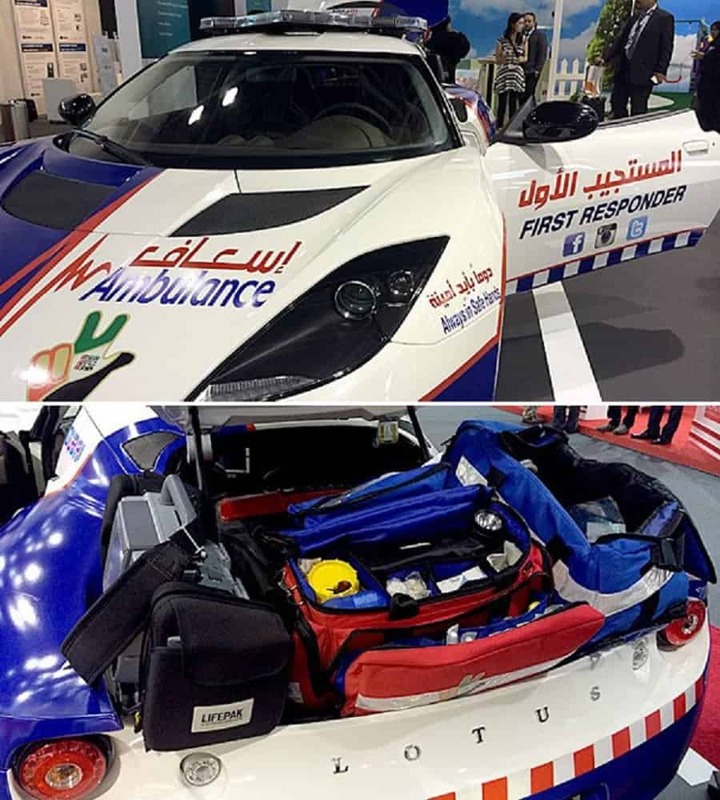 The paramedics in Dubai were given special driving lessons in order to prepare them for effectively using this car. The fastest man in the world is now a renowned icon, a legend in his own right. 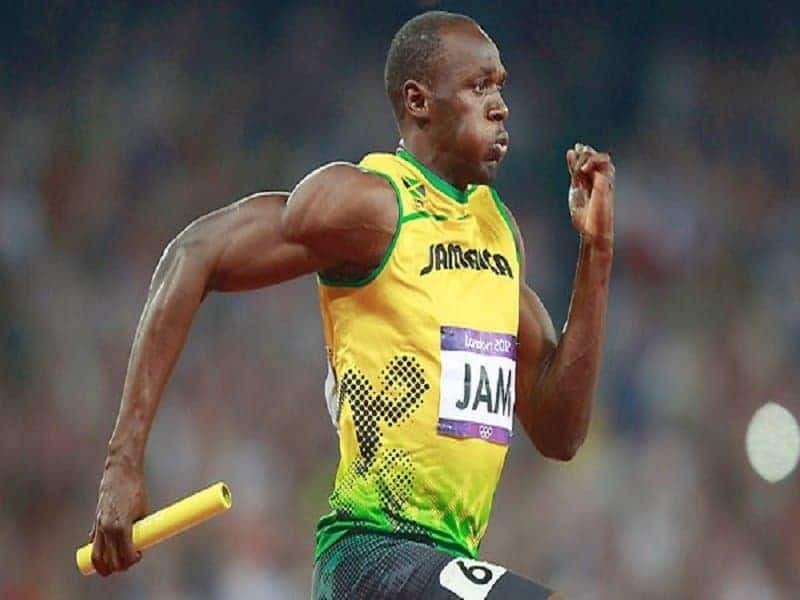 Usain Bolt has the official world record for sprinting the 100 meters in the fastest time of 9.58 seconds. The athlete, however, had managed to sprint even faster in 2009, when he apparently completed the 150 meters sprint in 8.70 seconds. Although this record is not officially recognized, he was traveling at a speed of 41.38 kph, the fastest by any human being.